Python has a wide variety of useful packages for machine learning and statistical analysis such as TensorFlow,NumPy, scikit-learn, Pandas, and more. One package that is essential to most data science projects is matplotlib. Available for any Python distribution, it can be installed on Python 3 with pip. Other methods are also available, check https://matplotlib.org/ for more details. 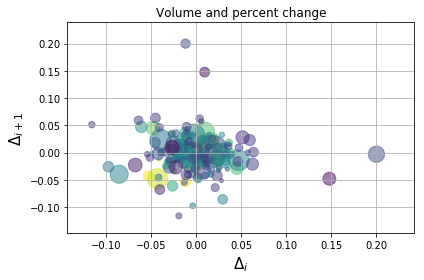 To actually plot this data, you can use the subplots() functions from plt (matplotlib.pyplot). 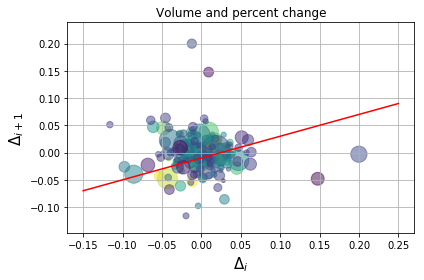 By default this generates the area for the figure and the axes of a plot. We then create labels for the x and y axes, as well as a title for the plot. We choose to plot this data with grids and a tight layout. plt.show() displays the plot for us. 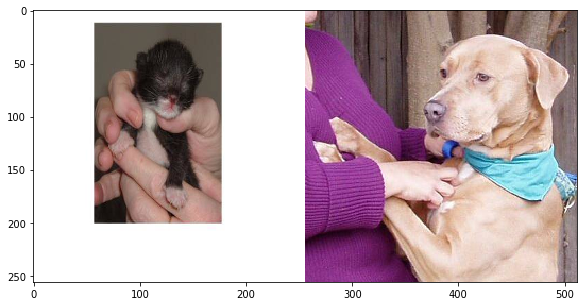 To plot a histogram, we follow a similar process and use the hist() function from pyplot. We will generate 10000 random data points, x, with a mean of 100 and standard deviation of 15. 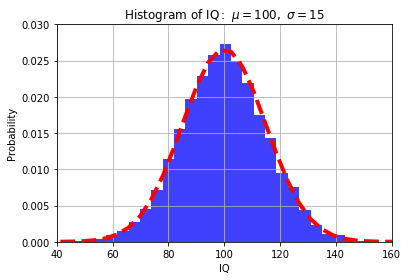 The hist function takes the data, x, number of bins, and other arguments such as density, which normalizes the data to a probability density, or alpha, which sets the transparency of the histogram. 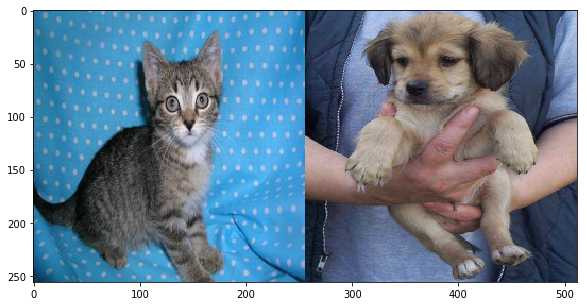 While histograms helped us with visual densities, bar charts help us view counts of data. 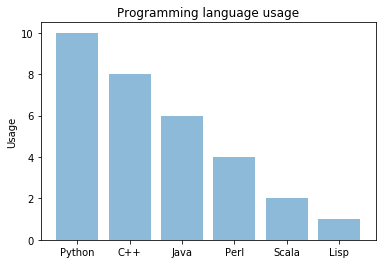 To plot a bar chart with matplotlib, we use the bar() function. This takes the counts and data labels as x and y, along with other arguments. 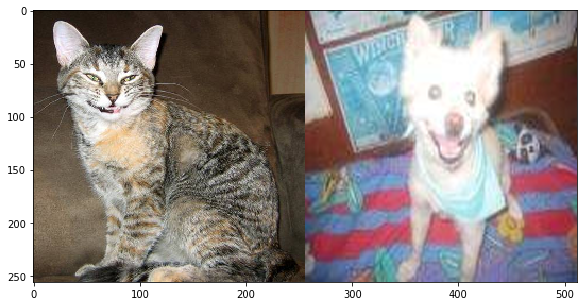 Analyzing images is very common in Python. 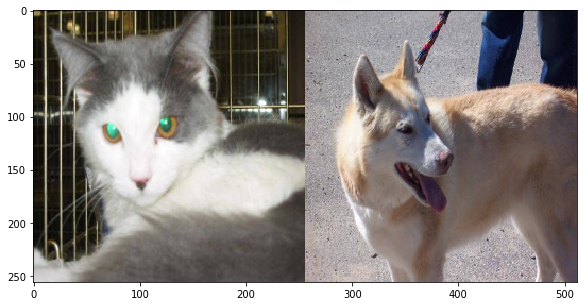 Not surprisingly, we can use matplotlib to view images. We use the cv2 library to read in images. In this post we saw a brief introduction of how to use matplotlib to plot data in scatter plots, histograms, and bar charts. We also added lines to these plots. 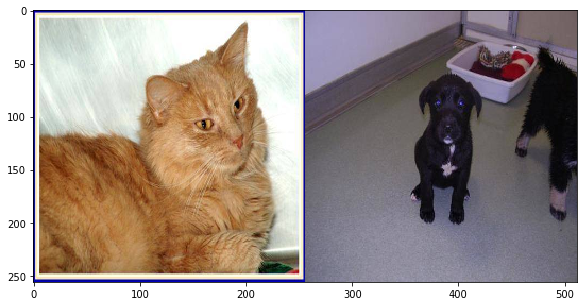 Finally, we saw how to read in images using the cv2 library and used matplotlib to plot the images.